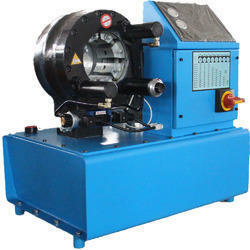 We offer you the best range of Crimping Machines and Hydraulic Power Packs with effective & timely delivery. Being popular named in the industry, we offer functionally advanced array of Crimping Machines that are performance based and are strong in nature. Our whole product range is quality checked and are delivered in varied specific designs. They are made as to ensure smooth operations and are configures with advanced technologies. 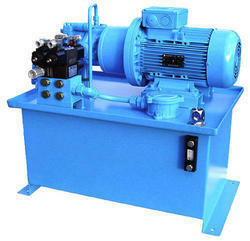 We are well-known manufacturer and supplier of Hydraulic Power Packs. We offer an extensive array of Hydraulic power packs that are durable in nature and have high tolerance capacity. Our offered product range is abrasion resistant in nature and ensured smooth finishing standards. Offered products are widely used in light and heavy-duty industries. We are a well-known and well-trusted name that is engaged in providing clients with world-class quality and a wide range of Hydraulic Goods Lift. 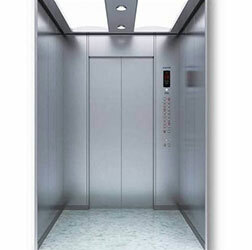 Our team of experts can design and develop the lifts as per the requirement of the clients. The raw material used to manufacture these lifts are of the superior quality, which adds to the durability and performance of our lifts. 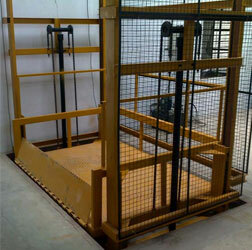 We are one of the leading manufacturer and supplier of the Hydraulic Passenger Lifts that are of the superior quality. The lifts can be designed accordingly to satisfy the requirements of the clients. These lifts that we manufacture, performs efficiently in its operating cycle. We provide one of the superior quality of Hydraulic Superior Lifts that are manufactured as per the standard and current technology as per the standard industry norms. The material used in the manufacturing of this lift is of the best quality and this increases the efficiency of our product. 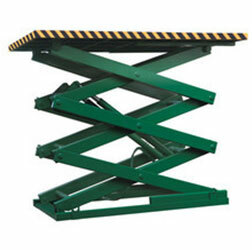 This lift is tested for their performance and is excellent in their performance.